At Weisbard Dental of Greenwood Village, we offer a full range of cosmetic, general and implant services. This allows us to improve your health and smile based on a complete evaluation. Our holistic approach addresses both short-term and long-term dental wellness. At Weisbard Dental of Greenwood Village, we believe all dentistry should fit right, function properly and look terrific! All dentistry should look natural and be in harmony with your overall health. 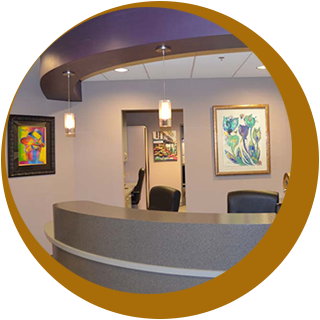 We are committed to making your dental experience unlike any you have ever encountered. Your comfort and total understanding of your oral health is our primary goal. We strive to provide the best Dental Services in Denver, and believe it is our individualized process which sets us apart. Here is a breakdown of what you can expect from the moment you walk into our office. At your initial consultation, Dr. Weisbard will spend about fifteen minutes getting acquainted and listening to you, discussing your health concerns, asking important questions to understand your needs and inviting you to ask questions. She will discuss your confidential medical and dental histories with you while developing mutual trust. After your initial consult, we’ll get all of the necessary records in order to formulate a diagnostic evaluation. Our staff will take all necessary digital radiographs, intraoral and extra oral digital photos, impressions of your teeth and bite registration. Dr. Weisbard will then do a thorough clinical examination of your hard (teeth) and soft (gum, cheeks, lips, tongue) tissues as well as checking your facial muscles and bite. We will check your blood pressure and discuss your overall health. Dr. Weisbard will provide you with an individualized dental service plan based on your needs and concerns and discuss options and alternatives before starting any treatment. Your experience and comfort are important to us and is essential in building a foundation of trust and understanding. The unique and differentiating factor in our practice is the highest level of customer service you can expect. We are here for you, to serve you and to exceed your expectations…always. Weisbard Dental, Excellence in Dentistry! 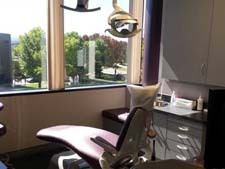 We will greet you in a friendly, professional manner, providing you the most comfortable dental experience ever! We will seat you as soon after your arrival as possible. 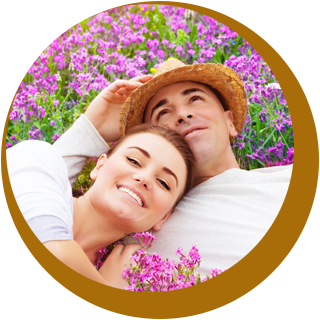 We will outline the cost associated with any recommended treatment before beginning treatment. We will explain the treatment being performed, including risks, benefits and other options. We utilize the most advanced dental procedures and materials, with your comfort being our top priority. We sterilize all instruments and disinfect the treatment rooms to the highest level possible. 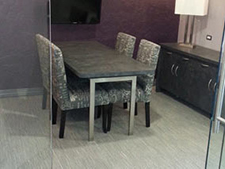 We will treat you with respect and with the utmost professionalism and personal attention. Commitment to your scheduled appointments. We kindly request two business days’ notice for any appointment changes to avoid a $75 cancellation fee. Arrive on time for your appointments. If you are more than 15 minutes late, you may need to be rescheduled. If you have insurance, please expect to pay your estimated portion at the time services are rendered unless other financial arrangements have been made with the office manager. In order for us to accept insurance benefits it is necessary that you provide us with current and accurate insurance information. Keep us updated regarding changes in your personal information, such as address and telephone numbers. Notify us of changes in your general health status, including any special needs that you may have as well as changes in your medications. Creating and maintaining a beautiful, healthy smile requires technical excellence, compassion, patience and an artistic eye. Dr. Weisbard has the combined skills to bring you the very best dental care possible. Her commitment to excellence and her compassion are her motivating factors. 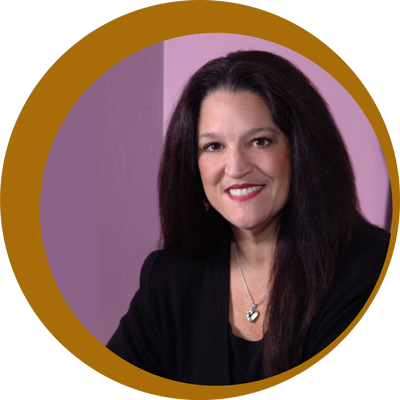 She spends countless hours in continuing education with special emphasis on cosmetics, occlusion (the way the teeth come together) and dental implants. 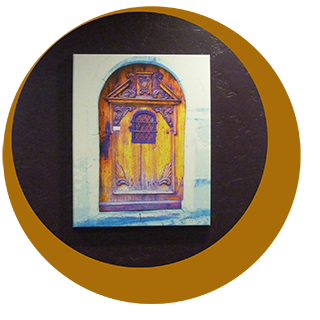 Her artistry is well known throughout the region, and she has created some of Denver’s most famous smiles! Meet Dr. Lee Weisbard! Our number one goal at Weisbard Dental is to ensure that each and every one of our patients walks away from our office with a positive experience. 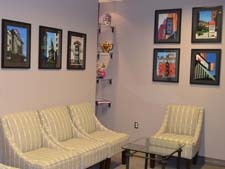 We strive to ensure that all of our patients are comfortable and relaxed. We provide TV’s throughout our office with Netflix support to keep you entertained when you are waiting or undergoing a lengthy procedure. Learn more about our commitment! Dr. Lee Weisbard works with a very skilled and professional team in order to provide some of the best dental services in the Denver Area. Weisbard Dental is best known for and offers a full range of different dental services including preventive care, dental implants, cosmetic dental services, porcelain veneers, aesthetic crowns, fillings, and teeth whitening. Meet Our Team! Dr. Lee Weisbard is a member of many different professional groups, organizations, and chambers. 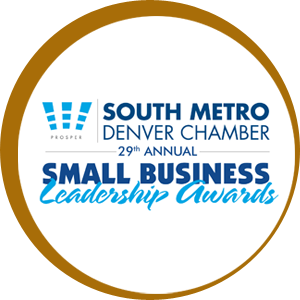 She is an active member of the South Metro Denver Chamber of Commerce and was nominated as a finalist for the 29th annual Small Business of the Year award. She is also a member of the Highlands Ranch Chamber of Commerce, The Greenwood Village Chamber and The Alliance of Professional Women. Learn more about our Professional Partnerships! Dr. Lee Weisbard is involved in many local organizations and actively gives back to the community. When she moved her office in 2013 to her current state-of-the art location, Dr. Weisbard donated all of her dental equipment to Project Cure for a clinic in an under served area in Mexico. 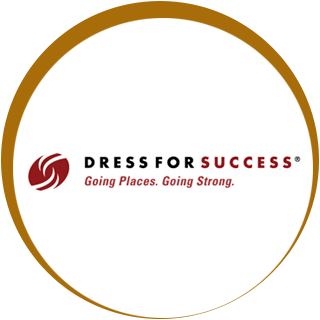 Dr. Weisbard works closely with the organization Dress for Success providing life changing dental services. Giving Back to the Community!